Joining the US Navy is a rewarding career, since you not only defend your country but also get to travel to new and exotic locations throughout the world. We honor those who serve or have served and offer Navy personnel access to our extensive lender network. Loans for Navy can be used for many reasons such as taking care of unforeseen financial emergencies. When it comes to loans for retired and active duty Navy personnel, Reliable Military Loans will find you the right product, and we accept all credit levels. We understand that just like other military branches, it takes a lot of commitment to join the Navy, and the demanding lifestyle usually takes its toll on you physically and mentally. Unfortunately, that means you may settle for the first option when it comes to taking out a loan. 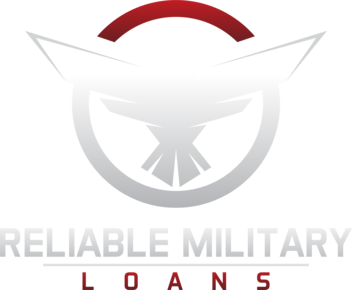 Reliable Military Loans is equipped to find you the right product, so let us do the work. We do this by searching our large network of partners. You are our top priority. Experience superior service with loans for Navy personnel at RML. The life of a sailor is challenging and finding a loan that fits your needs can be difficult. This is Reliable Military Loans’ specialty. Our team has years of experience in providing loan services to military personnel. 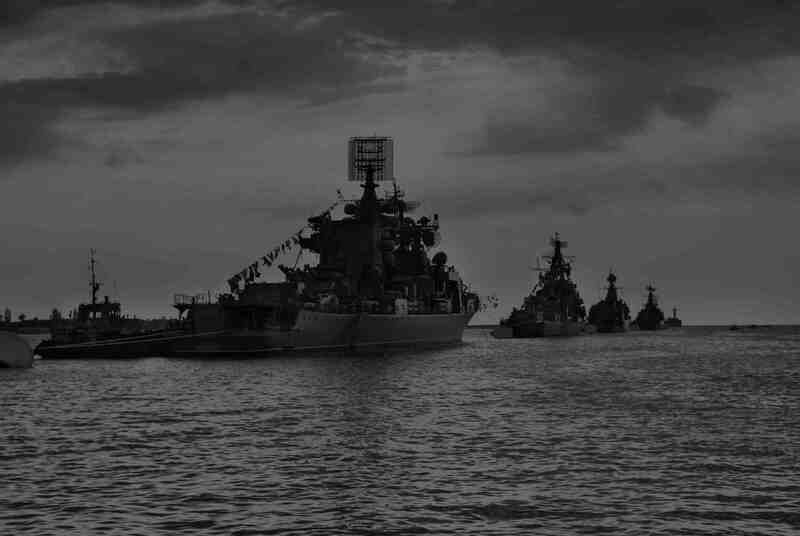 We understand your needs and have worked diligently to find lenders with loan products for Navy personnel. Whether it’s to make payments for a purchase, or to cover other unexpected expenses, RML has the network to find the a loan product for your needs. We take every step necessary to find loan products to keep you satisfied. Whether it’s for active duty personnel or Navy veterans, we have simplified the process of searching for a loan. Our goal is to streamline the process of finding a lender and requesting a loan, so that you are able to get financial assistance in a timely manner. Reliable Military Loans’ system searches a large lender network who can provide loans to active duty personnel, retired veterans, reservists and their family members. You submit our simple online form and we find the right product for you. No matter what your reason is for financial assistance, at Reliable Military Loans, our job is to get your loan request fulfilled and as quickly as possible without any hassle. You are our top priority.